Ascidiacea). Experimentia, 31: 837-839, 1975. 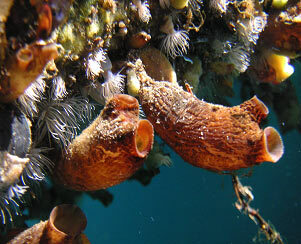 (see also The Hematogenic Tissues of Tunicates, below). autoradiography with tritiated thymidine. J. Exp. Zool., 194: 449-466, 1975.
with tritiated thymidine. Tiss. Cell, 8: 471-478, 1976. Cells, R.K. Wright and E.L. Cooper, Eds., Elsevier/North Holland, Amsterdam, pp. 45-56, 1976. 8. Ermak, T.H. 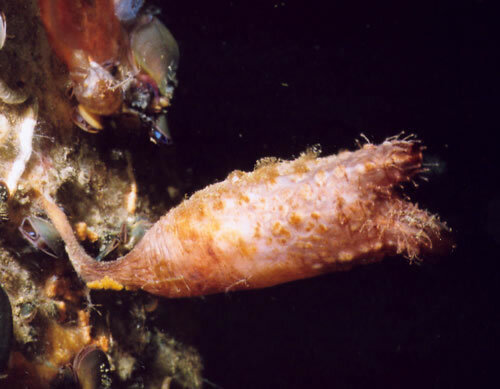 The renewing cell populations of ascidians. Amer. Zool.22: 795-805,1982.